Interested in dropping-in to CFNE? To drop in all you have to do is sign our waiver online (at the bottom of this page) and show up a few minutes before the class you want to take. Check out our schedule here. Drop-ins are for experienced CrossFitters only. If you are not a member at a CrossFit gym you can check out our Elements program, or join us for Free Class Fridays on the first Friday of the Month. 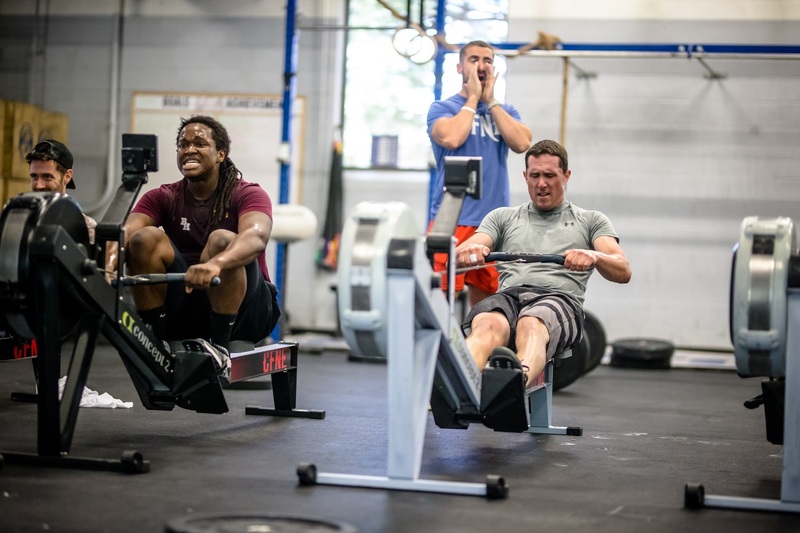 Free Class Friday is an opportunity for non-CrossFitters to come in and try out a class. For more information shoot us an email at info@crossfitnewengland.com.